The OK-ELH air cooler series is specifically for mobile hydraulic applications. Indeed, these applications have high performance and efficiency requirements and must minimise the physical size to allow easy installation. 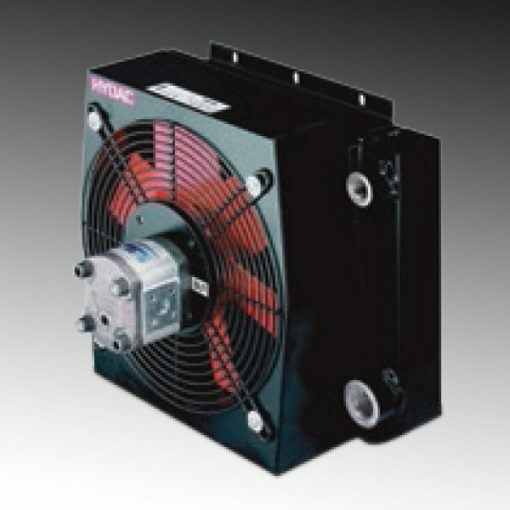 What’s more, these coolers use a combination of high-performance cooling elements and hydraulic motors. Therefore, it gives a long trouble-free operation in arduous mobile hydraulic applications.